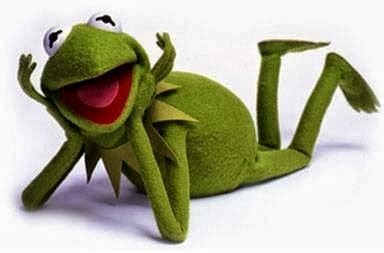 My first encounter with an amphibian was the all but loveable Kermit the frog from Sesame Street. While reptiles and amphibians are not warm and cuddly like Kermit, these ectothermic vertebrates (cold-blooded) are incredibly interesting. Some of them breathe through their damp skin.